It all started as a small family business of knit apparel manufacturing in 1996. 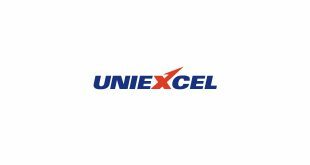 Since then, it has grown manifolds as one of the leading multi-dimensional business conglomerates of Bangladesh with spinning, knitting, dyeing, accessories and printing facilities, and emerged as VIYELLATEX group in 2002. VIYELLATEX is now looking towards a more vibrant future by diversifying the business in different sectors. 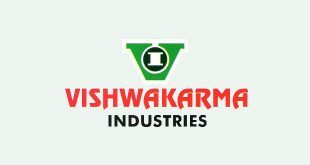 Starting as a quality fashion and garment manufacturer, it has come a long way to venture into logistics, agriculture, power and energy sectors. 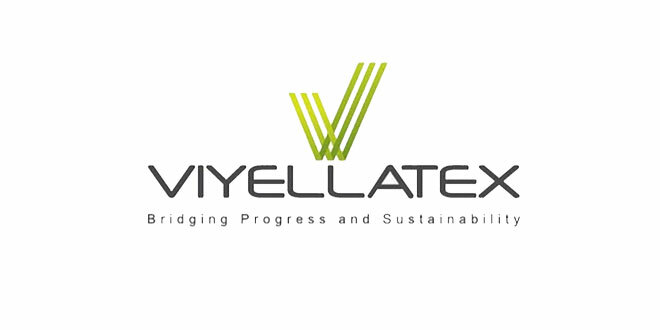 VIYELLATEX considers corporate sustainability as an important edifice of its ethics. It gives special importance to all its corporate sustainability activities. It values environmental protection and conservation, and realizes that only by being responsible to nature can we truly be responsible to the people and planet. It considers corporate sustainability as an investment for the future, both for business and nature. VIYELLATEX has one of the best, dedicated and skilled workforces in the country. These are the people with the best talents, commitments, and expertise with the blend of experience and enthusiasm. They work hard closely with stakeholders and are fully committed to deliver the best results, ensuring their satisfaction underpinned by the VIYELLATEX Values. 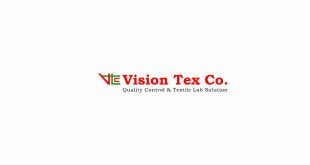 VIYELLATEX group is a rapidly growing multi dimensional organization in Bangladesh. Within a very short period of time, the organization has earned a solid reputation both locally and globally in the textile and apparel sector. With a fully vertical integrated setup, the group has since spread out to other ventures- tea production and logistics management services. 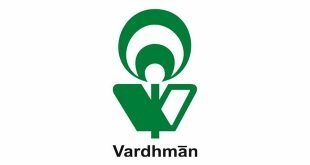 With its state-of-the-art technology and a highly competent management team, the group has successfully etched its brand name worldwide as a reliable manufacturer of textile products. Products of VIYELLATEX group reach worldwide today. While VIYELLATEX remains a 100% export-oriented organization, the company vision remains focused towards uplifting Bangladesh on a global scale. 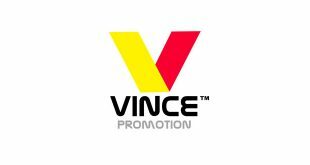 The group has achieved numerous awards for business, social and environmental performance over the years and remains strongly committed towards the Millennium Development Goals. VIYELLATEX will soon be venturing towards the energy and engineering sector. Over the last decade, VIYELLATEX has integrated its business into a complete composite setup where production begins with the import of raw cotton. 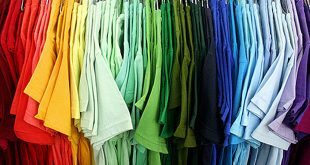 This cotton is converted to the internationally branded apparels after undergoing the processes of knitting, dyeing, washing, cutting, sewing and finishing. Apart from apparel and textile manufacturing, VIYELLATEX has moved on to newer horizons in the form of logistics services, tea production and very recently, the energy and engineering sector.